Care of the wound. About the therapeutic effect of aloe can talk a lot. So, from the leaves an extract is used, which is used for ocular, some gastrointestinal and other diseases. The juice of fresh leaves is used in the treatment of purulent wounds, burns, inflammatory skin diseases. 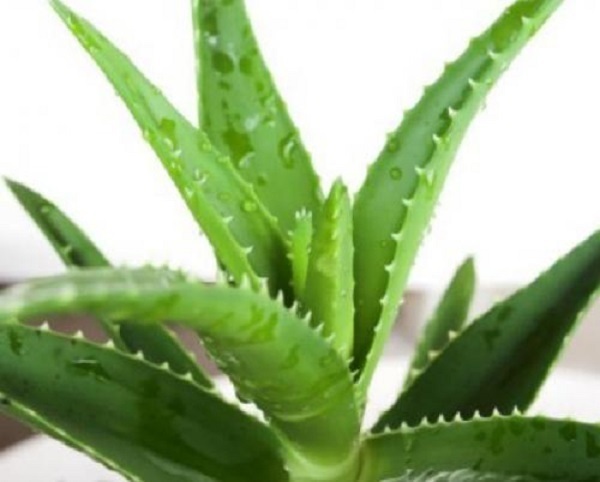 However, use of aloe extract should only be done by the doctor’s order, because With some cardiovascular diseases it is contraindicated. In my home collection is stored (and most importantly, they are used by relatives and friends), many recipes, where aloe is used. • For gastritis with low acidity and colitis: take on a tea spoon of juice 2-3 times a day for half an hour before meals. The optimal course of treatment is a month. cut a piece of a large lower leaf no younger than two years. Rinse with boiled water, squeeze out the juice. Filter the juice through a multi-layer gauze. It can be stored in the refrigerator no more than 3-5 days, after it loses its healing properties. • With a cold, dilute the juice with boiled water at a ratio of 1:10. Start up 5 drops of solution in each nostril every 2-3 hours. The optimal course of treatment is 2-3 days. • Biostimulated juice is especially useful, because during its manufacture, substances are generated that excite the biological activity of cells and are therefore called biogenic stimulators. Washed leaves are put on a plate, covered with clean paper and keep in the refrigerator at a temperature of 4-8 ° for 12-15 days. Then take out, throw out or cut the blackened parts, and from the freshly preserved juice squeezed, which in this case is richer in enzymes. Apply externally (wounds, inflamed abrasions, burns and ulcers). Inside — strictly according to the doctor’s prescription.